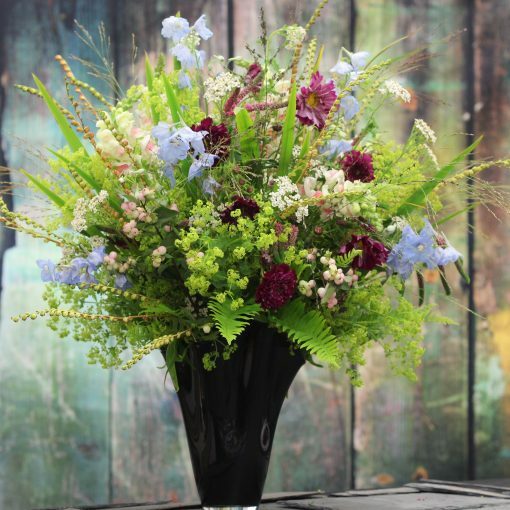 This unit covers every aspect of tied flowers, from gift bouquets to wedding posies and sympathy bouquets it is an essential unit for any training florist. A great starting point for a career in floristry, this unit is designed to equip you with the skills, techniques and confidence to make beautiful tied designs over the full range of occasions from gifts, wedding and funeral. This unit is essential for all florists, a sample of designs you will be making are listed below.